The AMFPA has grown over the years into a global association that is already represented in 74 countries around the world, with approximately 800 artists. 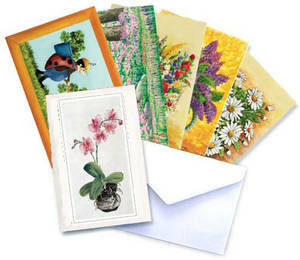 The wonderful motifs of the mouth and foot painters are used to print greeting cards, calendars and other items. AMFPA uses the proceeds to promote the artists and provides them with financial support.